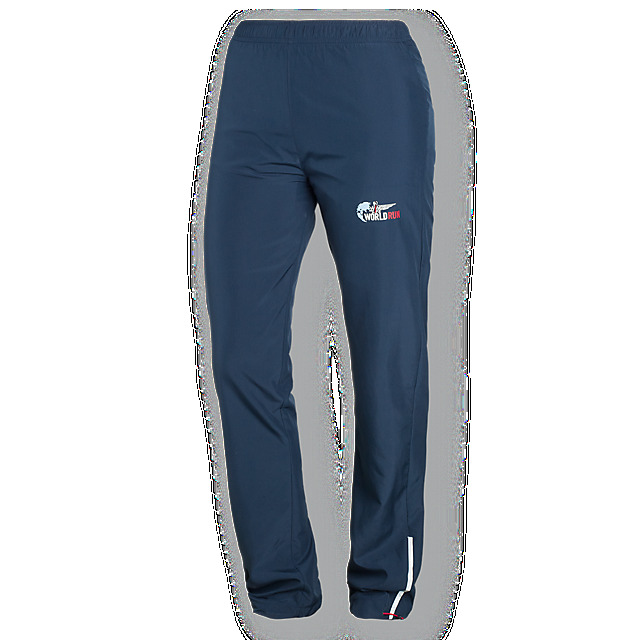 Our Wings for Life World Run running pants are ideal running gear, whatever the weather. 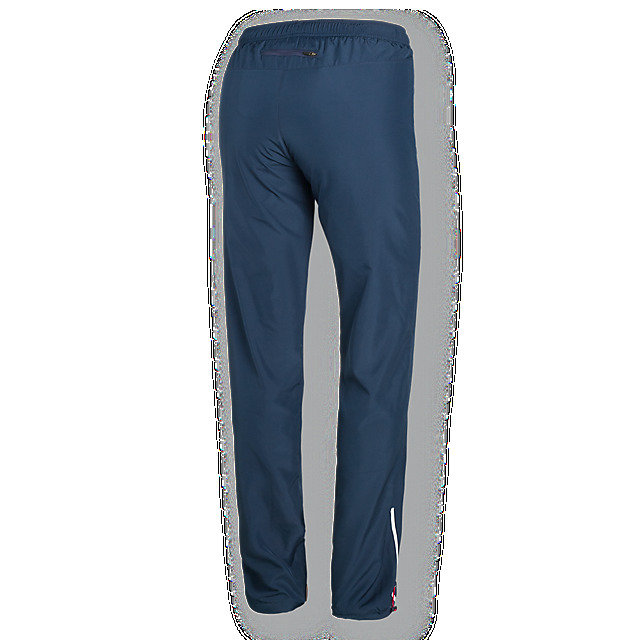 Practical, comfortable and cool, the high-quality design includes a contrast-coloured draw-cord, a mesh lining, and reflective stripes to maximize visibility. We’ve also added a zipped pocket on the back for your essentials, together with our official Wings for Life World Run logo to keep you focused on your goal.